How encouraged I am that thousands of Americans (and hopefully no police department 'plants' embedded with protesters with a mission to cause trouble and discredit peaceful Occupiers) are occupying the US Congress and elsewhere today thanks to travesties of SCOTUS justice like Citizens United! If I had a chance, I'd join them in my former city of residence and add my voice to the throng of citizens no longer under the illusion that certain anti-government operatives, who now act as members of Congress, have no intention of upholding official oaths taken to dutifully carry out the functions of their various offices in allegiance to the sovereign nation they serve and on behalf of the constituency they allegedly answer to. January 18, 2012: Blackout Day! Save the Internet, Beat Back Corporate Raptors! Today you can hear all about SOPA and the fight against censorship of the Internet in its current disguise as SOPA (Stop Online Piracy Act) which the US Senate is to vote upon on January 24, 2012 by visiting progressive broadcaster Thom Hartmann. Yes, this draconian corporate ploy to take-over the Internet will, among many other things, throttle free speech online and continue the transnational drive to commercialize, privatize, and destroy all institutions and functions of our society that are meant to protect the Common Good--here, by censoring what is or isn't published or accessible on the Internet. Is corporate censorship and re-directs the types of experiences you want as you go about your business online, fellow Americans? Many of our favorite blogs may simply go pouf! forever with nary a trace. A challenging stand-off is clearly upon us in the current form of SOPA v We the People. Now I have groused in the past about how America was founded upon a corporate structure model (monarchistic Old World/British financial system), perhaps unfairly for it's true that what was necessary in the 1770s may not be precisely what is needed now unless it is done with integrity. Astrologically we might look at US natal South Node (of the Moon, We the People), a point denoting past behaviors, some of which no longer work in present circumstances and so must be ID'd as 'neurotic'. The negative side of Aquarius? Detachment, cold feelings, an overly rational approach, and other such things as we've seen recently demonstrated during the 2012 Republican debates--often, by booing audiences! As you know, America's birthday was promoted by our founding fathers as 'July 4, 1776' even though few signatures were affixed upon the Declaration of Independence on that date. One assumes participants had to consider protecting their own hides from British arrest, after all! And I guess that the other signers of the DoI on August 2, 1776 pretty much tidied things up. Typical to our nature in 2012, what we now honor as our "Freedom Documents" were not universally admired in Philadelphia or in the country at the time though it's easy to forget that now through the rosy glow cast upon our nation's founding through decades past...America was founded upon "an Ideal", "an Idea", or "a vision", as they say. A 'shining city on a hill' with a global 'mission', that's us. Naturally, for astrologers the American Ideal can bring up the planetary duo of Saturn (form) and Uranus (Ideal) and Plato's Ideal Form upon which America was founded--Uranian genius needs a container (Saturn) or it will never manifest in the world and may spill to the ground. Happily, on July 4, 1776, Saturn and Uranus were in beneficial trine (120 degr) to one another from Gemini to Libra, mental Air signs, which describes an ease of pouring by the founders! And so our Uranian mission in the New World to establish an 'experiment' of an ideal society where brotherhood, equality, liberty, independence, and all other noble ideals of The Enlightenment are held high--'of-by-for' The People--makes me interested in how a horoscope for America's founding would look if the Moon--We the People--were placed at the chart's highest point: the WHY?, or Goal/Aspiration Point of any chart, the Midheaven (MC) which is the most visible and public spot in any horoscope. Before we do this, I'll use a handy feature in my SolarFire software that animates a horoscope as if it's a clock so that all planets rise, culminate, set, conjunct Angles--however they will on a certain date of a 24-hour period. 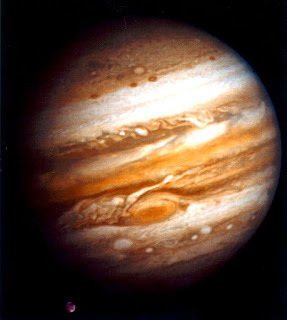 This gives us a range of degrees for each planet though of course many of them change positions very little if at all. 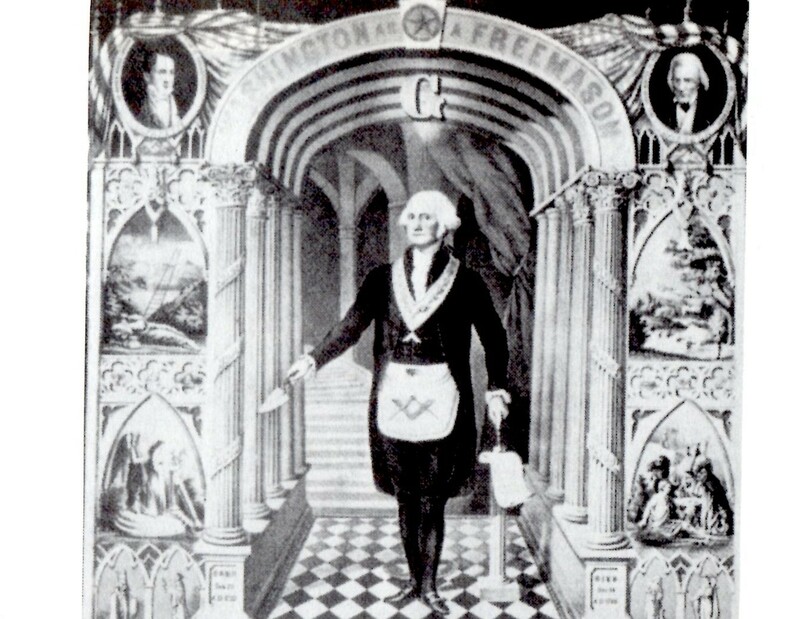 Earliest: 12:00 am LMT Moon 16AQ49 '17AQ" = "A Watchdog Standing Guard, Protecting His Master and His Possessions"..."Keynote: The development of the capacity to protect oneself and to safeguard one's individual rights under complex social pressures." "The more creative the person, the greater his or her NEED FOR PROTECTION." Latest 11:59 pm LMT Moon 1Pis16 "2Pis" = "A Squirrel Hiding From Hunters"..."Keynote: The individual's need both to ensure his future subsistence and to protect himself from aggressive social elements." "The need for SELF-PROTECTION and caution is ever present." Amazing how both symbols' explanations favor closely in the self-protection department! Government Of-By-For We the People...really? The fact that Moon at MC occurs only after 2:00 am is a potential if the story of Thomas Jefferson lifting the first copy of the Declaration of Independence from Dunlap's printing press at such a late hour is true. Well, copies had to be made at some point for the public and for a public reading--they didn't just appear on paper as if by magic! A difficult Fist of God pattern between our national Sun/Saturn square (within orb all that day) pointing toward the very Moon of which we speak--indicates that We the People have a sacred duty to perform which includes difficult, complex energies. Have we performed them before? Of course, but as with History repeating and similar societal issues continuing to come up again and again for resolution, our duty remains in 2012 if we wish to participate in this, our democratic, high-minded 'experiment' of republicanism, which we still like to call, America. That last can describe US leadership and its determination to stay on top once a powerful pinnacle has been attained. 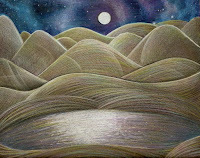 Moon/MC '19AQ' = "A Forest Fire Is Being Subdued By the Use of Water, Chemicals, and Sheer Muscular Energy"..."Keynote: The skill and courage necessary to bring under control the destructive potential of carelessness of karmic 'visitations'." "There is a need for total mobilization of energy and a deep sense of INDOMITABILITY." Isn't that what We the People with our Aquarian streak intuitively know--that together as One Voice, we are Indomitable and can change the totalitarian direction being forced upon our country by anarchists who infiltrate the Halls of US Power yet refuse to govern the nation, and if they do, they do it badly--against the Common Good by which We the People must sink or swim as a nation and a people. 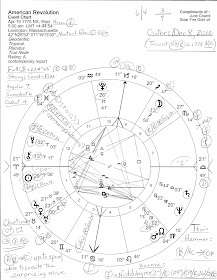 Want a view of yet another US natal horoscope that may be worth a peek? How about America's Sygygy Moon of July 1, 1776 with Moon in Saturn-ruled Capricorn opposite Sun in Cancer? Moon Shining Across a Lake, a pencil drawing imported from Secret Moon Art; (c) 2012 by the artist. this is what we need! i run a small site that's very new, as of 2012 actually, dorklight.com and its blacked out! i 100% agree with this statement. We need to stop letting the government pass laws, bills and regulations that are not clearly defined.